In the senior care industry, business owners and franchisees must manage a significant amount of sensitive client data. 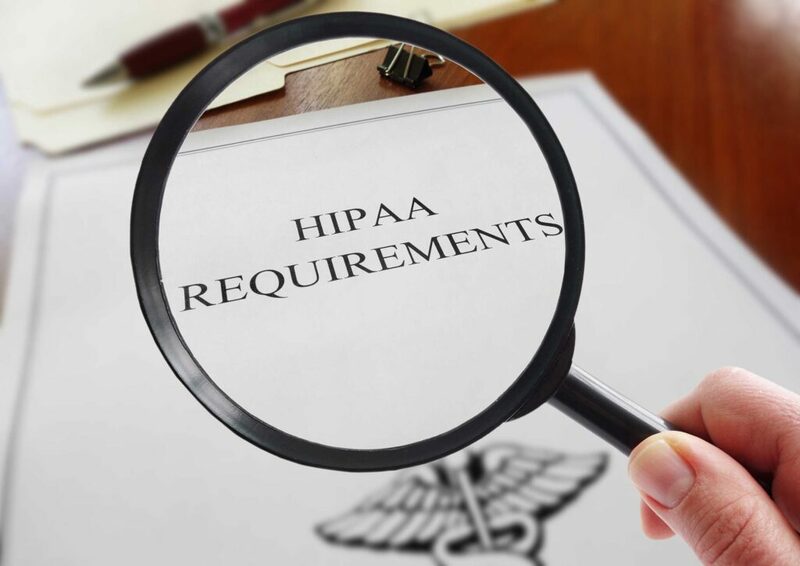 This sensitive information can include everything from payment information to confidential health records, which must be rigorously maintained according to HIPAA standards. Our industry-leading data security solution, ClearCare Online, makes it simple to keep confidential details under wraps. ClearCare provides a secure and user-friendly online platform and mobile framework for storing sensitive information, including confidential PHI (protected health information). This enterprise level, software-as-a-service (SaaS) solution has been adopted by thousands of home care businesses–and now forms an integral part of A Place at Home’s daily risk-management and secure data storage operations. This online info-security tool enables us to input, update, securely share and track client information, and analyze/refer to the data as needed, all while carefully controlling access and ensuring data security. ClearCare offers online software that powers our secure daily operations as a senior care agency. ClearCare’s caregiver portal helps facilitate communication among members of the patient/client’s care team. ClearCare securely stores data and allows us to run reports for insight into customer behavior, client needs and other forms of crucial business intelligence. Data analysis helps us run our business efficiently, reveals trends, helps establish best practices, and allows for business planning. The trusted ClearCare Online platform is widely used and proven data security technology, customized for the senior care industry. In addition, ClearCare has recently earned CSF (Common Security Framework) certification from the HITRUST (Health Information Trust) Alliance, which evaluates information protection practices in detail; including access controls, password management and much more. This certification indicates that the platform successfully meets stringent government privacy regulations and industry record-keeping requirements, and that its software properly protects sensitive information. ClearCare’s feature set also makes it a great solution for risk management. The platform enables us to securely connect with healthcare teams and payers, in accordance with industry cyber security norms that will withstand independent audits. The secure ClearCare platform makes running your franchise business, and handling sensitive information, simpler on a daily basis. In accordance with our core mission, A Place at Home is dedicated to guarding client privacy, as an integral part of serving their senior care needs. To learn more, contact A Place at Home franchise today.